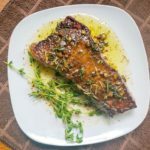 2.Lightly brush roast with olive oil and season with salt and pepper. 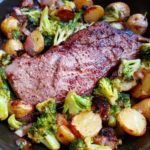 3.Roast in a roasting pan approximately 15 minutes per pound for medium-rare (a 2 pound roast will take about 30 minutes to cook) or to desired internal temperature. 2.Lightly brush roasts with olive oil and season with salt and pepper. 3.Grill 8 minutes on all four sides so the meat cooks evenly. 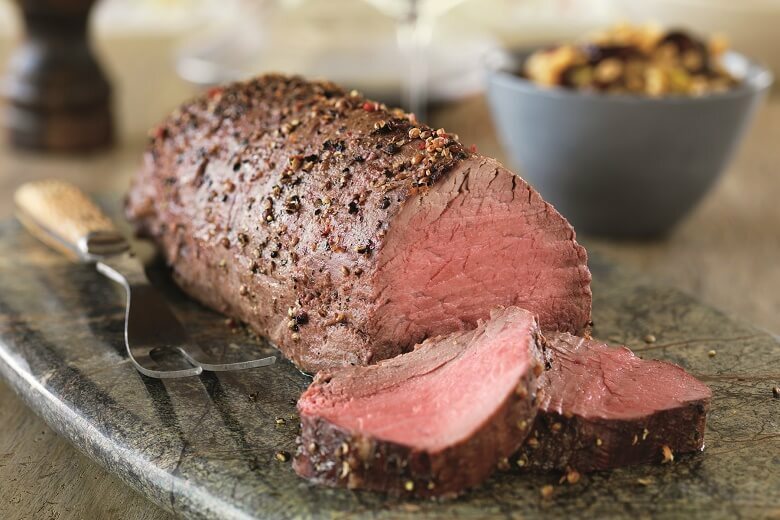 Check out Chicago Steak Company’s 5 star rated Chateaubriand Tenderloin Roast here.